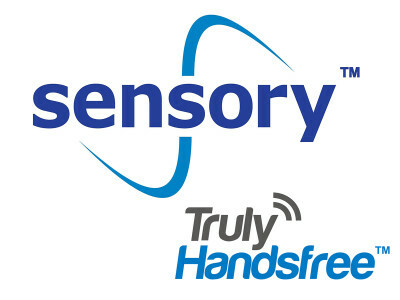 Sensory, the originator of wake words for personal assistants, raised the performance bar for always-listening wake word and speech recognition with significant upgrades to the embedded AI in its sixth generation of TrulyHandsfree, boosting the technology's already industry-leading wake word performance and accuracy by more than 65 percent. The new solution introduces upgraded turn-key voice interface solutions for devices of all shapes, sizes and power requirements. Frontier Smart Technologies, the digital audio solutions development company, announced the launch of a new Smart IoT software licensing and services business line. 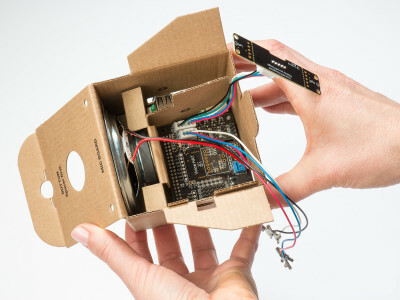 The first collaborator in this venture is leading silicon manufacturer, NXP Semiconductors. 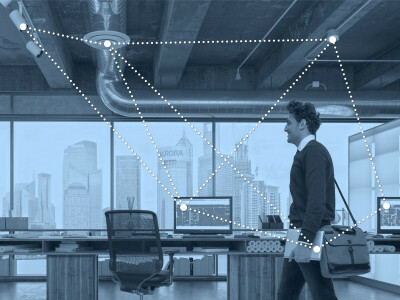 Frontier’s SmartSDK is a mature starting point for the development of reliable and sophisticated networked devices and can be deployed in a range of IoT systems including smart audio, home automation, smart appliances and security. 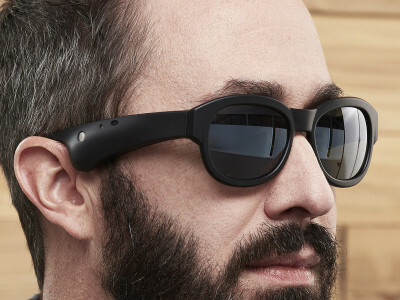 At SXSW 2018, Bose has introduced Bose AR, the company's concept for an audio augmented reality platform, in the shape of glasses to hear. According to Bose, the prototype "launches the future of mobile sound," and Bose also announced an SDK schedule date for developers, manufacturers, and research institutions, along with collaborations currently under way, and venture funding for related start-ups. 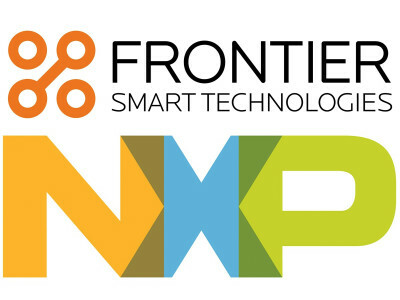 NXP Semiconductors announced that its Apple HomeKit Software Development Kit (SDK) now offers full support for home automation applications using HomeKit. 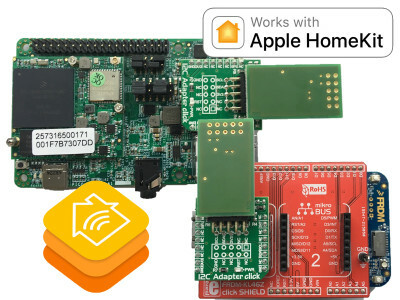 NXP's HomeKit SDK now supports all Apple HomeKit transports, including Bluetooth Low Energy (BLE) 4.2, Wi-Fi, Ethernet with iCloud remote access across NXP microcontrollers and microprocessors. The solutions enables Smart Home development with the most advanced security features. Amazon announced an all-new Alexa feature that allows users to control and synchronize music streaming across multiple Amazon Echo devices in the home. Not only target music to a specific Amazon device or a group of devices - such as the Dot, Echo Show, and regular Echo speaker - but also reach third-party AVS devices. 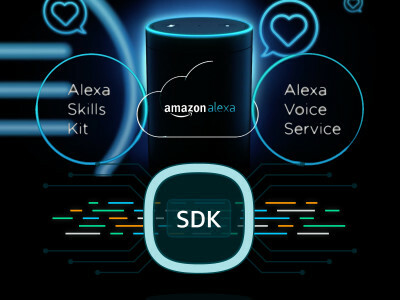 New Alexa Developer Tools to extend the ability to control multi-room music on other connected audio systems using voice commands will be available in 2018. Nordic Semiconductor released its Bluetooth 5 pre-qualified, production-ready development solution for building Bluetooth 5 qualified products using the company's nRF52832 SoC. The solution combines production-ready Bluetooth 5 software - S132 v5.0 SoftDevice and nRF5 SDK v14.0 - enabling developers to design high performance Bluetooth 5-ready products, taking advantage of increased throughput, longer range, advertising extensions and increased broadcast capacity and co-existence. 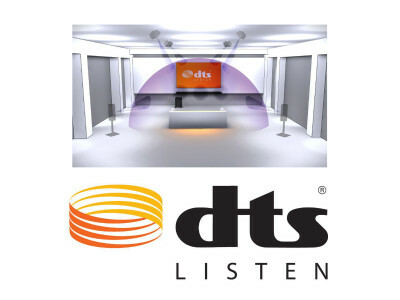 Harman International, now a wholly-owned subsidiary of Samsung Electronics, announced the second generation JBL Everest series, a line of four wireless, state-of-the-art in-ear, on-ear and around-ear Bluetooth headphones. 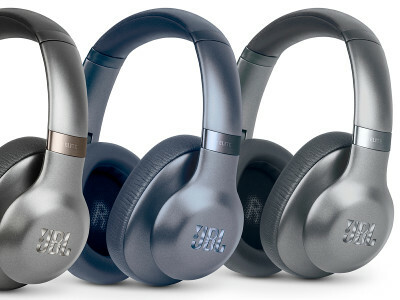 According to Harman, the new line features a freshly updated comfort-driven smart design, with the flagship model Elite 750NC combining Adaptive Noise-Cancelling and the freedom of wireless connectivity in a supposedly programable platform.